Arzan has 7+ years of experience in Microsoft Infrastructure technology stack including setting up Windows servers, Designing Active Directory and managing various domain services, Hyper-V virtualization with skills in Cloud Computing. As a Cloud Solution Architect at CloudThat, he is responsible for deploying, supporting and managing client infrastructures on Azure. Having core training and consulting experience, he is also involved in delivering training to corporate and individuals on Azure. His training and consulting experience includes volunteering with many organizations including Indian Army, which has also appreciated his efforts towards technical consulting and quality of work. 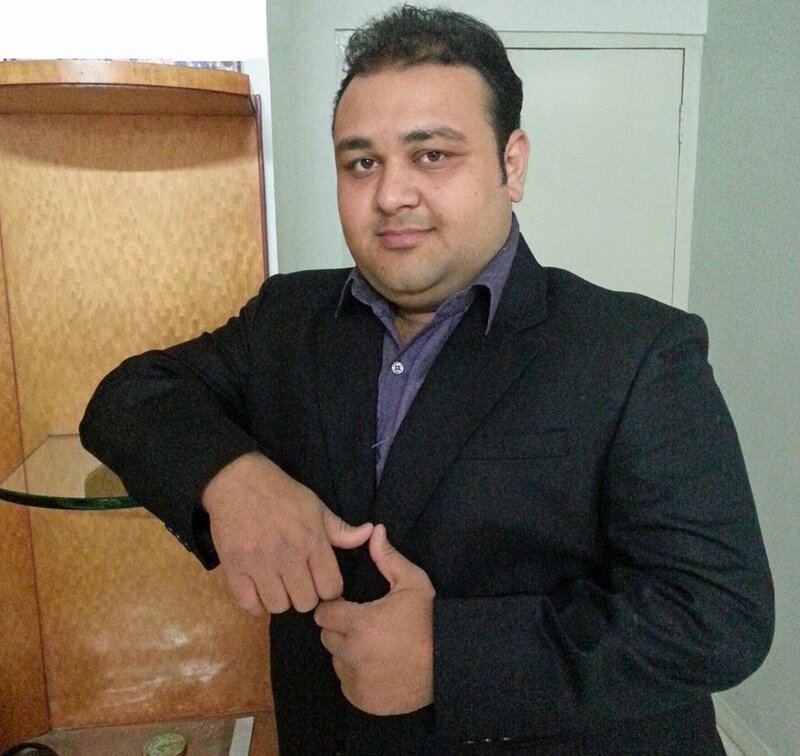 He has also worked for technical writing projects on Microsoft technologies like Server Clustering and Hyper-V. He holds a MCSE (Server Track). Other certification includes CEH (Certified Ethical Hacker), VCA-DCV (Datacenter Virtualization – Associate), CTT+ (Certified Technology Trainer). IoT and Cloud developers are in high demand today. Various platforms for IoT like Azure, AWS, GE Predix, Google and ThingsWorx are improving their service architectures and offerings to gain massive share in the market. In such situation it is always good to be certified and have your skills sorted out with multiple platforms. Do you have an aspiration of becoming a Data Scientist? If yes, then you must be checking out lots of material over the internet to find the best path. As we know Data Science and Artificial Intelligence (AI) is a classic mix of computer science, coding and statistics. This article is for everyone who is keen for making a career in the field of IoT or stuck with the question i.e. Why and How to Learn IoT? I will share certain insights which could bring a wave of enthusiasm to embrace this new world of digital revolution. Tracking the location of a vehicle has become a very common task carried out by various industries like transport and logistics. But as the world is rushing towards smart solutions in every aspect, it requires much more than just tracking a vehicle. I always say “Data is money”. This stands true even for GPS data which can open an ocean of opportunities for building up smart solutions for fleet management, logistics, automobile remote monitoring / maintenance, security, weather forecast, etc. As far as I have seen, there are majorly two types of DBAs. The one who favor the Oracle and the others who favor Microsoft SQL. Each of the database systems are very well tested and designed with years of improvement done with experience. They share a long listing of similarities but also few differences which makes the software and system architects choose one from the two.